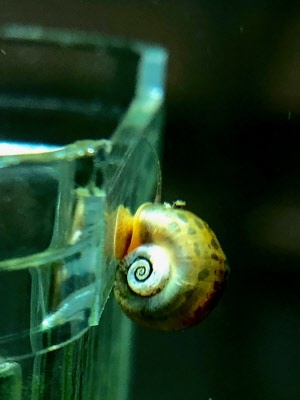 Snails are great scaventers in your bowl. 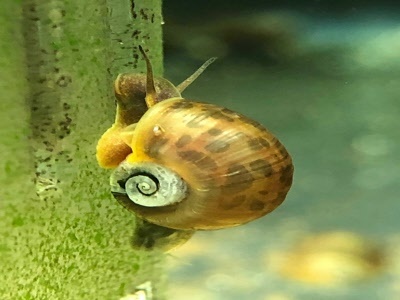 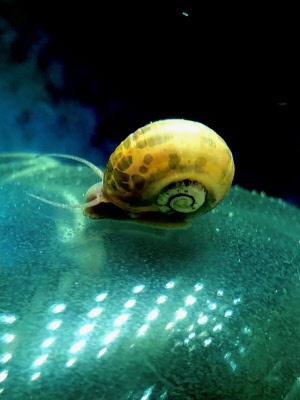 Snails are a great addition to aquariums as they love to eat algae and plant matter on the glass to help keep your tank clean. 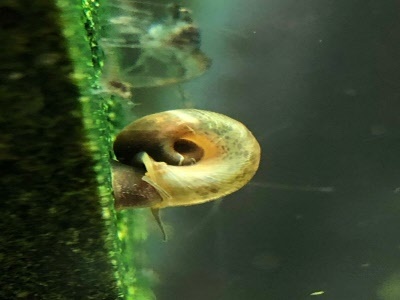 These omnivores love to eat and keep fishtanks, aquariums and ponds clean by eating all the leftovers available. 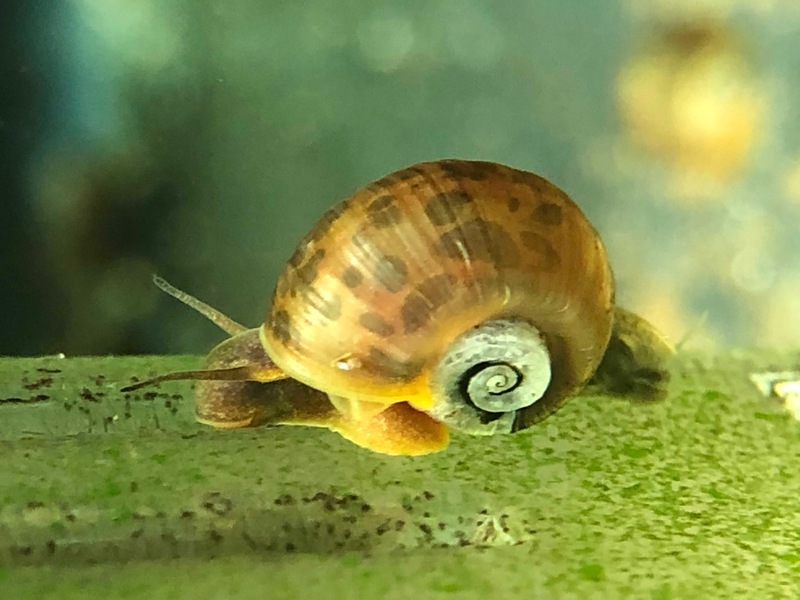 Supplement your Snails diet with our special food. 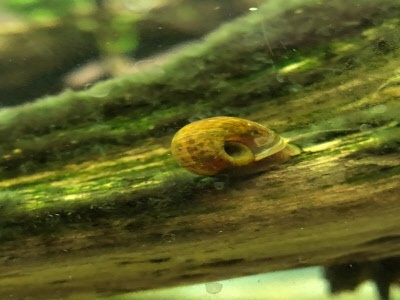 These freshwater snails will not harm any animal alive in the tank such as fish, snails etc. 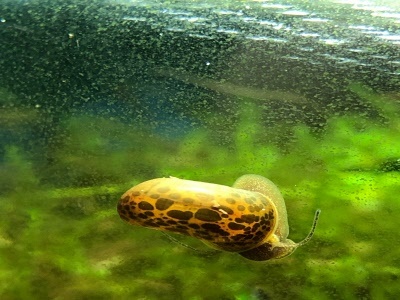 They will scavenge and decimate any leftover food matter.